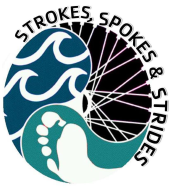 Strokes, Spokes & Strides is a sprint distance triathlon located in beautiful Waynesboro, Pennsylvania. The inaugural event was held in 2015 as a celebration of the Waynesboro Area YMCA 100 year anniversary. Our goal was to create an event that would promote community spirit and welcome all levels of athlete. The triathlon course can be completed as an individual or as part of a three person relay team. Athletes of all levels are encouraged to compete – experienced cross trainers, families as well as first time competitors. The triathlon start, swim, transition area and finish are located at the Y. The swim portion of the event is held in the Y’s six-lane, 25meter pool; the bike and run routes will take athletes through tree lined neighborhoods and farmland throughout Waynesboro. We’re also excited to offer two additional race day events: Aquavelo (swim/bike) and Duathlon (run/bike/run). 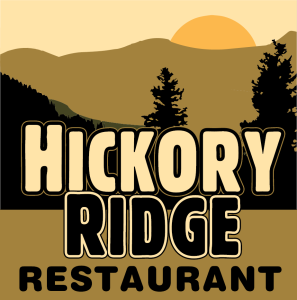 Date/Time: Saturday, June 8, 2019 – race begins at 8 a.m.
Age: 15 & up. The Waves Swim Team is happy to help you find a swimmer if needed for relay teams. 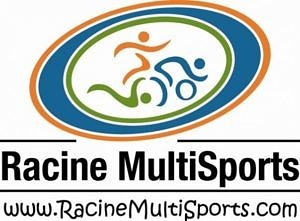 We are proud to have Racine MultiSports timing our event. Each participant will be timed using timing chips. Racers will be given a timing chip while in line for the swim, minutes before the race begins. The chip must be worn low on the ankle. Relay teams must hand off the chip in the transition area after each section of the race. Chips will be collected at the finish line. All participants will receive an event t-shirt. All race finishers will receive a custom finishers medal. All awards will be handed out at the awards ceremony following the race. No award will be mailed automatically. For a fee of $10 we will mail your award upon your request. 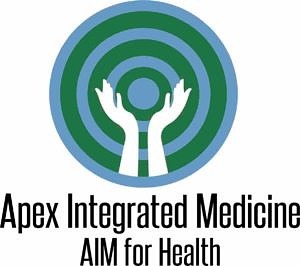 We invite you to participate as a sponsor for this awesome community event! There are various levels of sponsorship available. 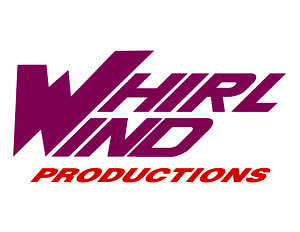 Please review our sponsor form for details. Please contact Sarah Stains for more information. A block of rooms and group rate is available to participants at Cobblestone Hotel & Suites in Waynesboro through May 1st. Please contact the hotel directly at 717-765-0034 and reference “YMCA Triathlon” when making your reservation.